Most cases of shortness of breath are due to heart or lung conditions. Your heart and lungs are involved in transporting oxygen to your tissues and removing carbon dioxide, and problems with either of these processes affect your breathing. 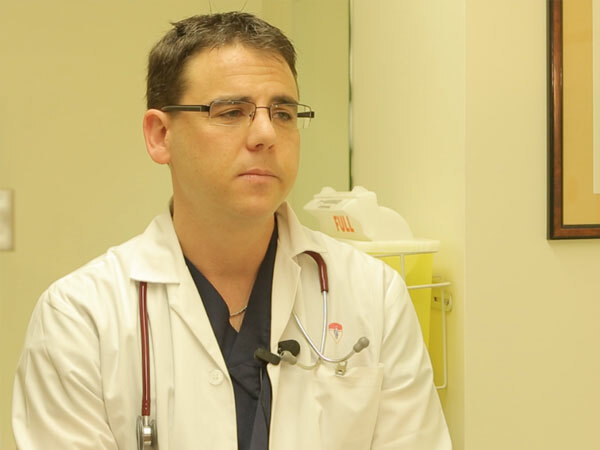 We’ll discuss shortness of breath with Dr. Zach Levine, Fight Back with Libby Znaimer’s resident doctor.